It's been such a long time since I've shared a session on the journal...between my computer crashing a few weeks ago and the end of the school year for the kiddos...life has just been crazy. I wouldn't change a thing though. 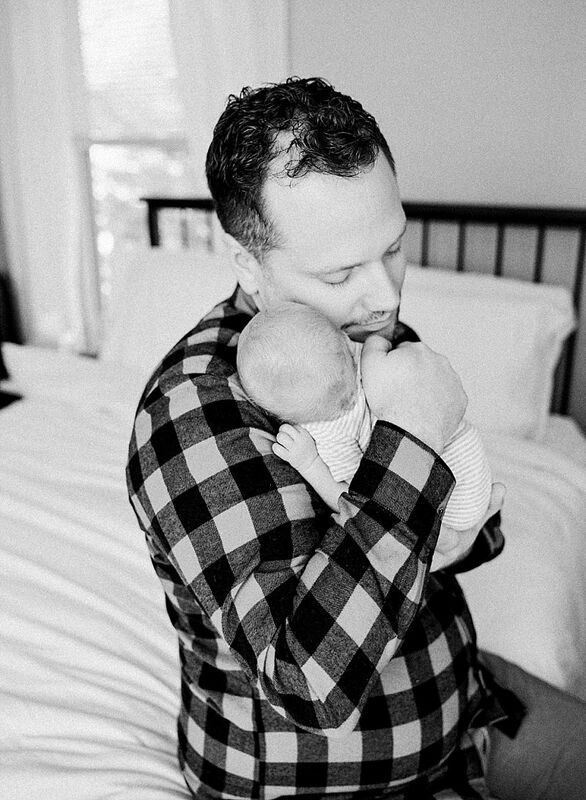 I'm so happy to share my favorites from this at home newborn session in Minneapolis! I absolutely loved my time with this new family of three. Their home was so beautiful...just like their newest addition. He was awake long enough for me to capture this first image below. Those forehead wrinkles get me every.single.time. New life is so beautiful. And getting to photograph it? Well, it's simply amazing. Welcome to the world, baby Allister! Allyson Wasmund Photography is located in St. Paul, Minnesota and services the entire Twin Cities metro area including Minneapolis, Eagan, Forest Lake, Blaine and Lakeville. Also currently servicing Hudson, Wisconsin. 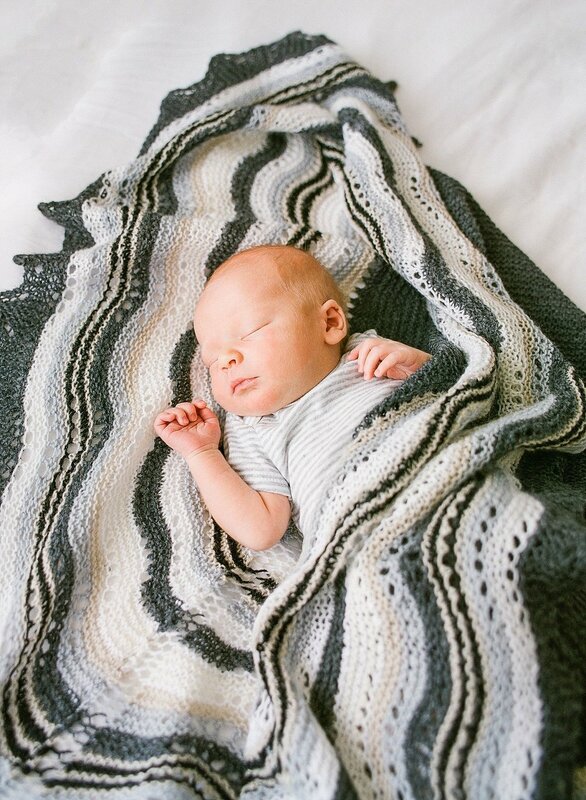 Allyson specializes in natural at home newborn photography and all the special milestones in baby's first year including maternity and baby milestones.